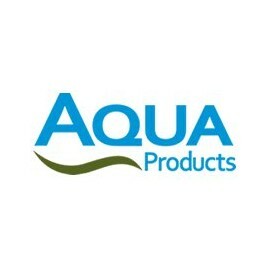 Aqua Products Bivvies & Brollies There are 16 products. The new Mk1 Armo is the first of the Heritage collection from Aqua. This range has the best classic Aqua designs with the latest performance-grade materials. 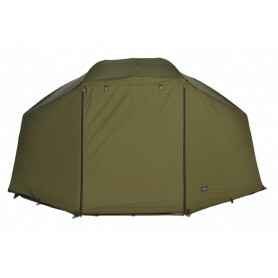 As the designers of the original Armo bivvy we know a thing or two about what works for the serious carp angler. 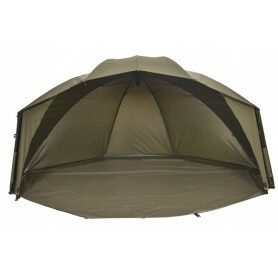 Aqua's expanding Heritage collection sees the introduction of the 60" Brolly. 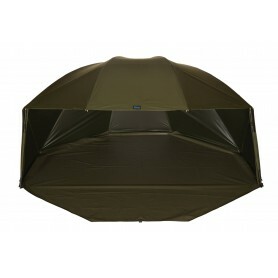 With a selestion of classic and modern accessories, this brolly has traditional styling, an original, machined aluminium bell cap and a hi-tensile steel frame. 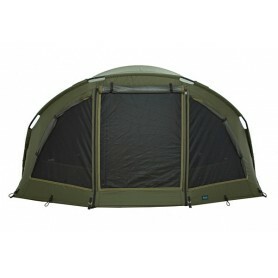 Three individual Aquatexx panels that can be used together or independantly, offering adaptability to suit any conditions. 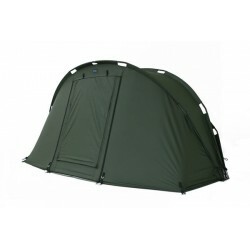 With the same fully-loaded features as its tried and tested big brother but on a more compact footprint, the new M3 Compact is a strong shelter that's built to last. 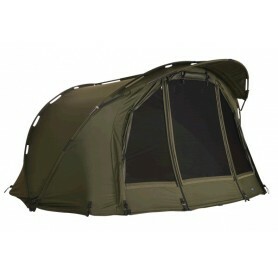 Bridging the size gap between the M3 and the new 60" Brolly, the Compact is an evolution of the revolutionary Carbon Compact, with a stronger, lighter pole system. Our new M3 Compact Wrap features the same performance grade Aquatexx that we use on the M3 Compact. 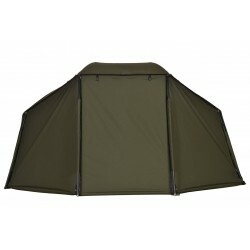 It boasts the same great configuration of mesh vents as the bivvy for when the temperatures rocket, andhas all the benefits of a twin skin shelter while maintaining the compact footprint. 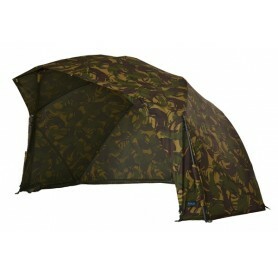 The latest version of our bestselling Brolly not only has the 2015 DPM Camo but also our new Space Saver frame. 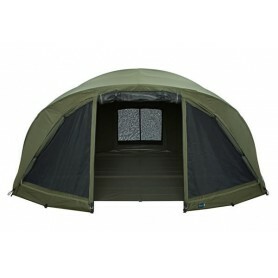 This provides much more head room and usable space in our tried and tested design. A true legend has returned! 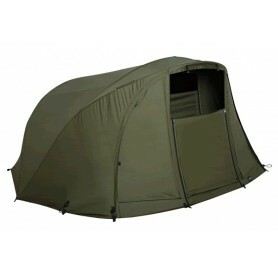 2019 sees the launch of what has been one of the most sought-after shelters in carp-angling history. Yes, the Pioneer is back with a bang!